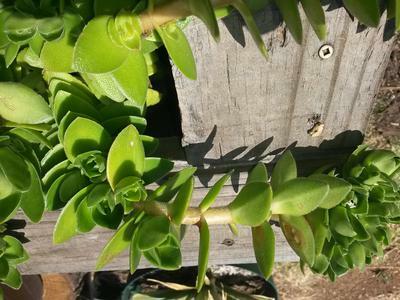 I bought this succulent, thinking it's Crassula Coccinea but after it started growing taller, the plant started leaning towards the ground and it's producing small white flowers. Please help. Comments for Crassula or maybe not. 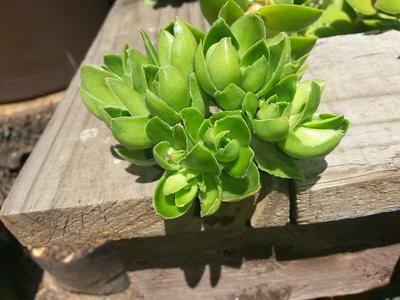 This certainly looks like a Crassula, just going by the way the leaves are arranged, in opposing tiers of opposite leaves. 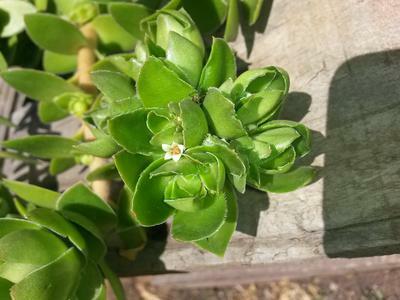 The growth habit of this plant looks exactly like Crassula hemlsii which even has tiny white flowers, although it's hard to see from your picture if they're the same. Look and compare to the pics in the link. 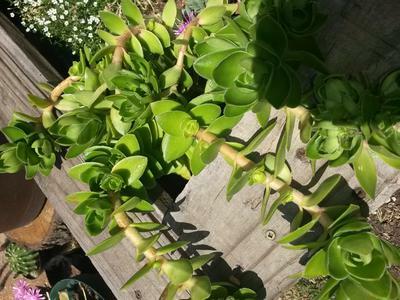 If it is the same, this plant, known as Swamp Crassula, could very well be one of the few succulent plants that thrive in damp conditions.